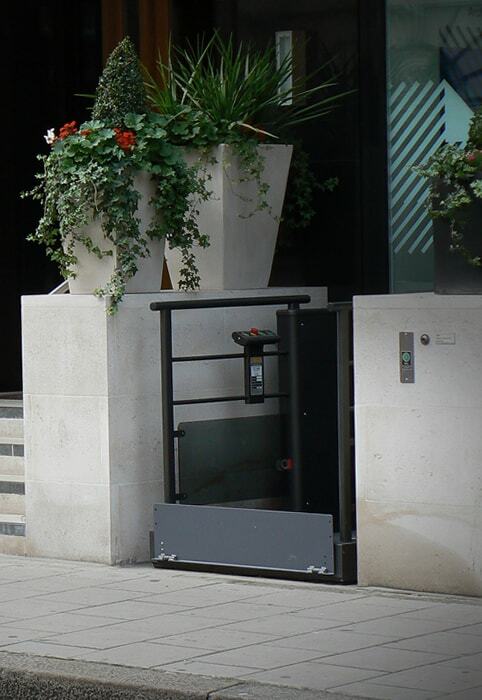 If you’re looking for a lift then look no further and make us your 1st Choice! 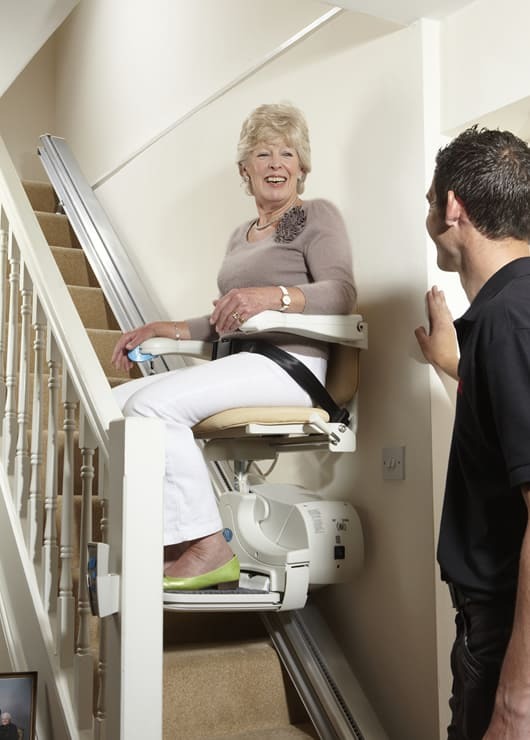 We’re passionate about keeping people in their own homes, living independently for longer and staying safe on the stairs. 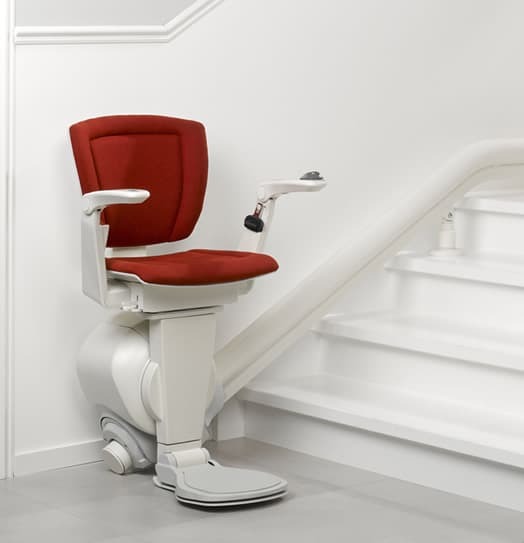 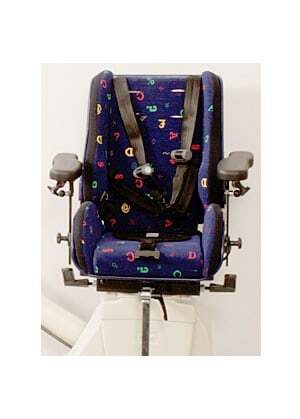 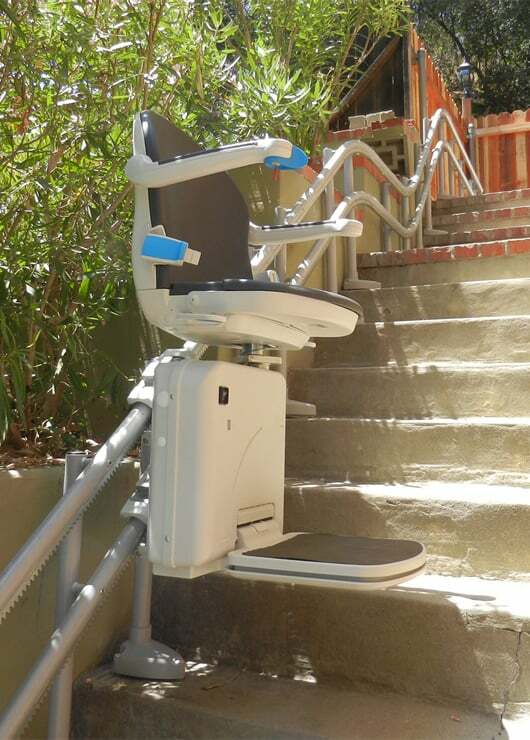 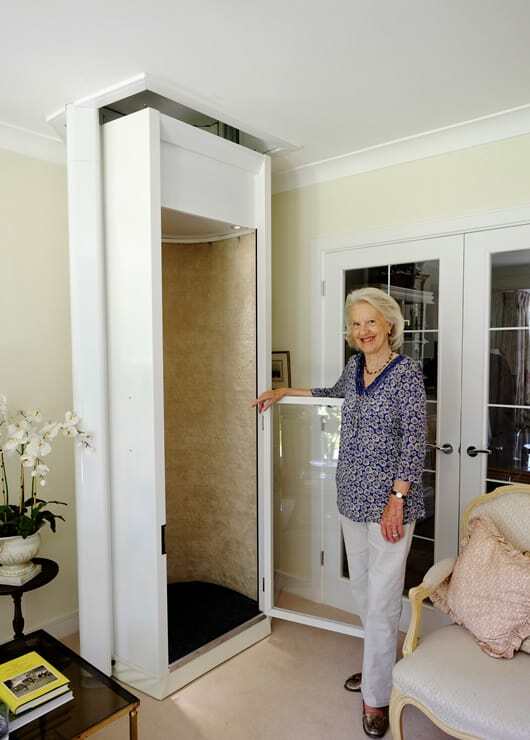 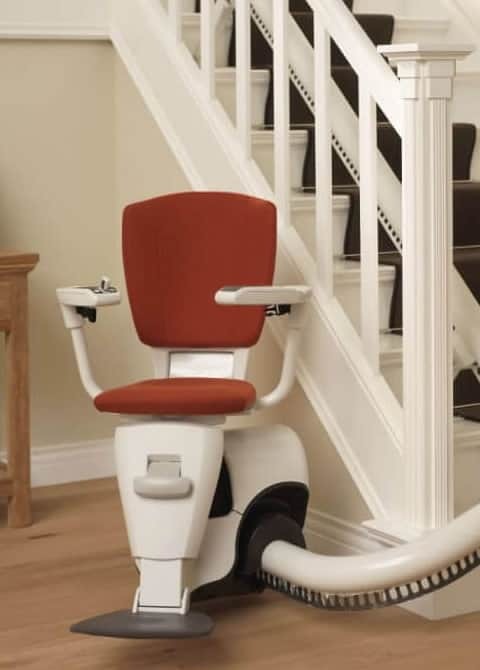 With our Directors 50+ years of Stairlift Industry expertise you can be rest assured that you’re in the safest of hands. 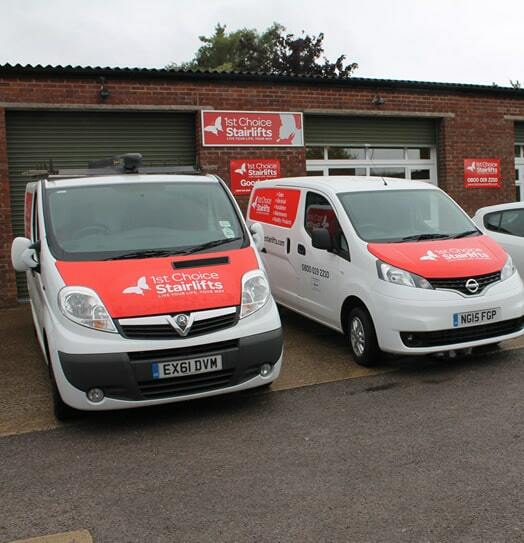 We’re a family run business that can give you a full range of products and services, independent choice, excellent workmanship, great value and outstanding customer care. 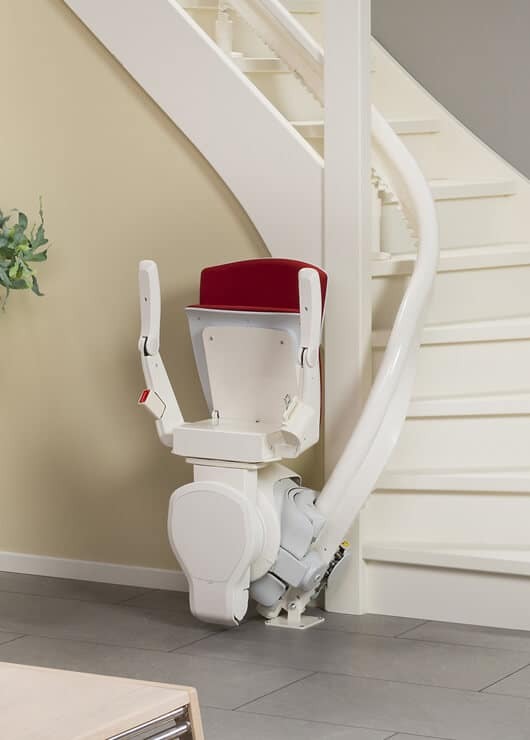 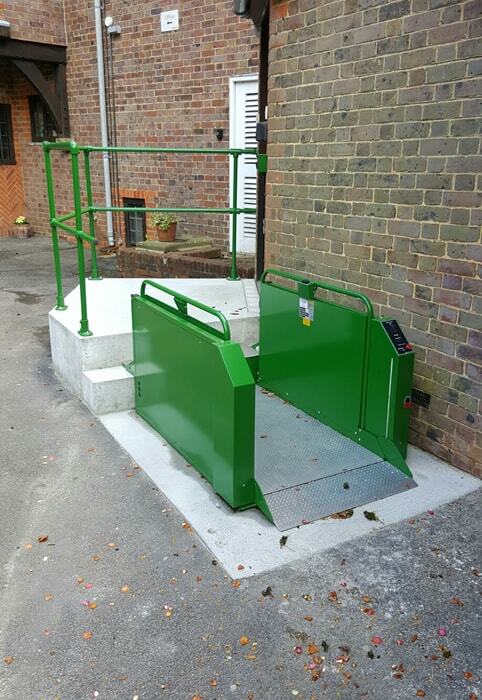 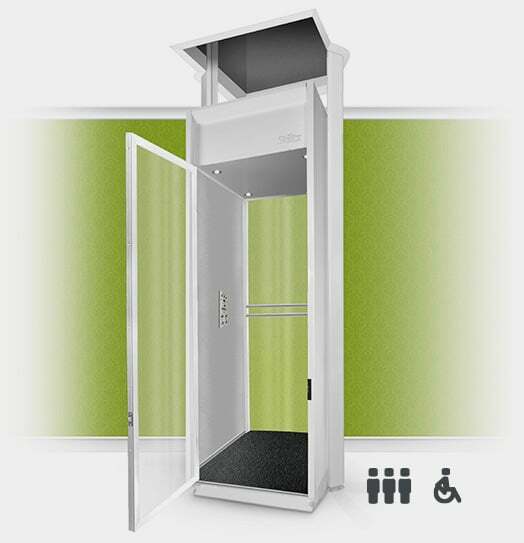 Why Choose 1st Choice Stairlifts? 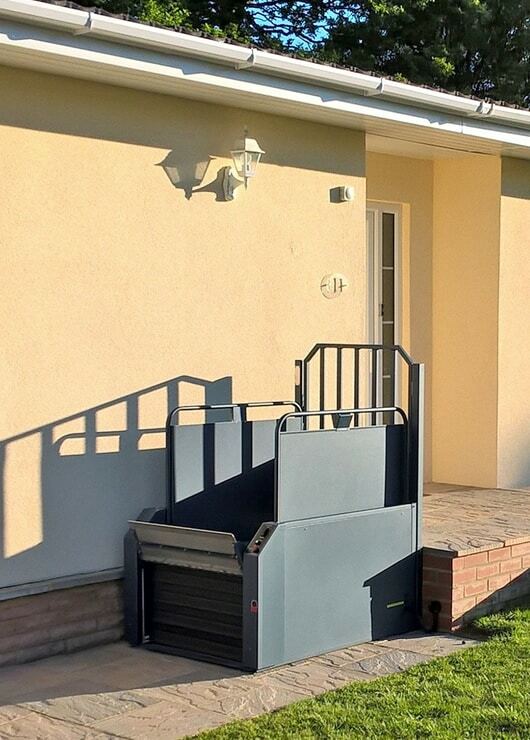 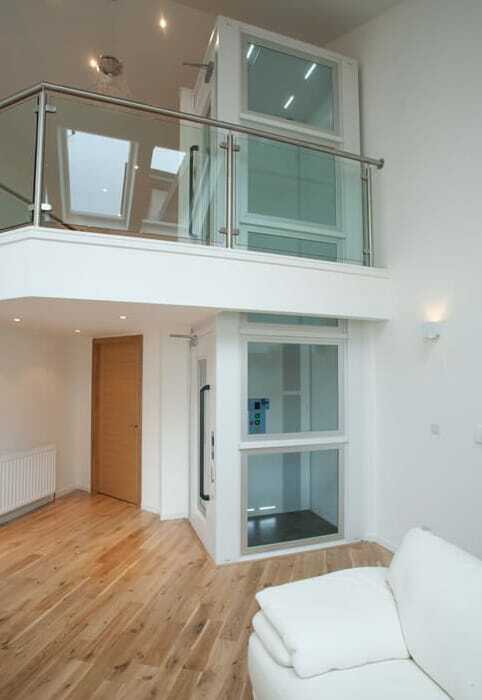 We offer a wide variety of models and tailor each one to ensure we meet the needs of every customer and their staircase exactly. 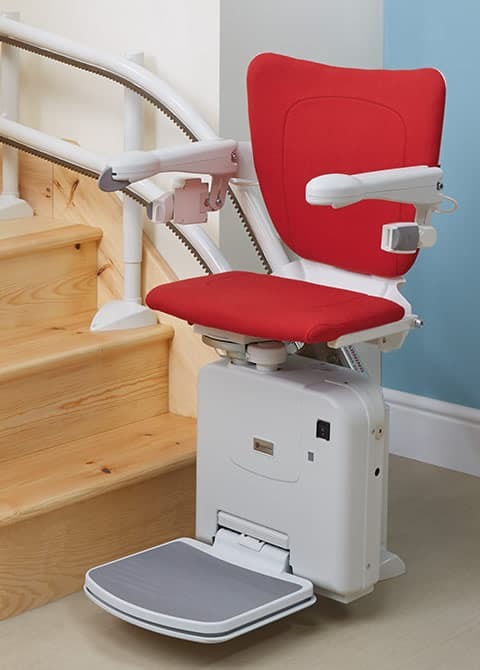 You can browse our full range on our products pages. 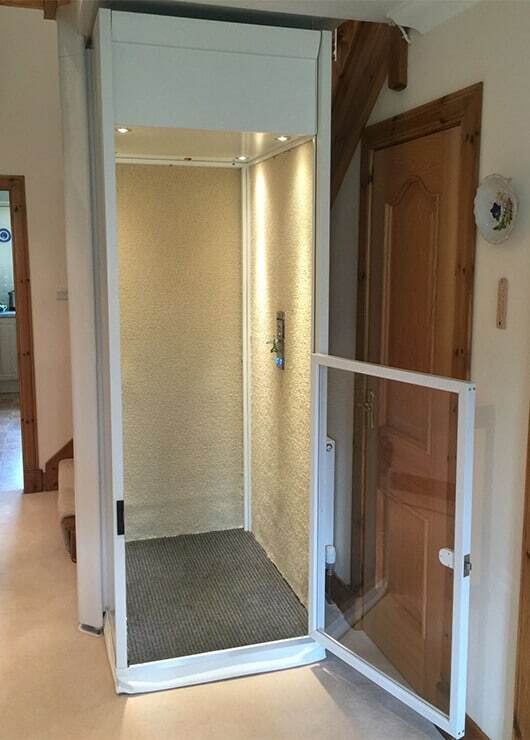 Our expert team of customer service professionals and qualified engineers will look after everything for you, from the initial consultation to the installation and aftercare.